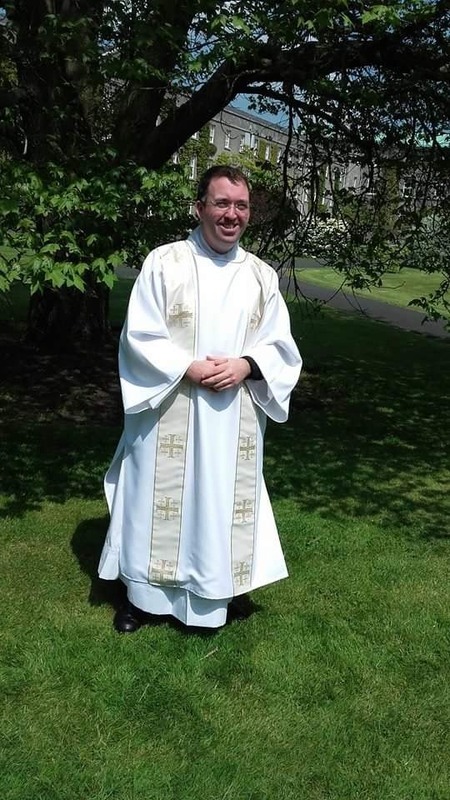 armaghpriest - Meet our new deacon! 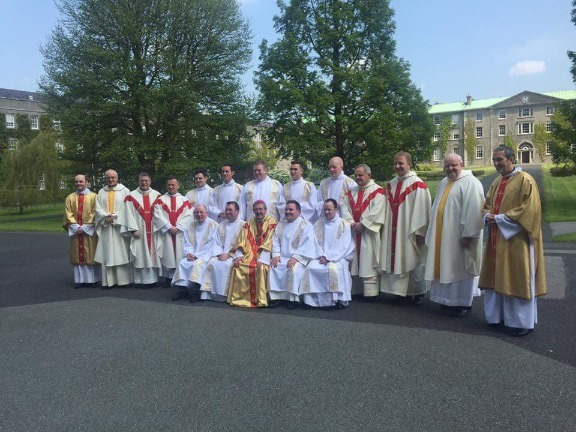 ​On the Feast of Corpus Christi this year (May 29th), 9 men from various dioceses throughout Ireland were ordained to the diaconate in St. Patrick's College, Maynooth, home of the national seminary for Ireland. Among them was a native of the Archdiocese of Armagh, Rev. 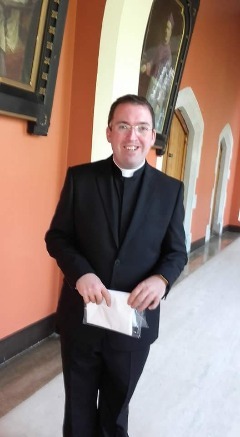 Barry Matthews, who hails from St Joseph's Parish, Dundalk. Barry, the son of Noel and Joan entered seminary in Maynooth at the age of 29 having previously qualified as an accountant. 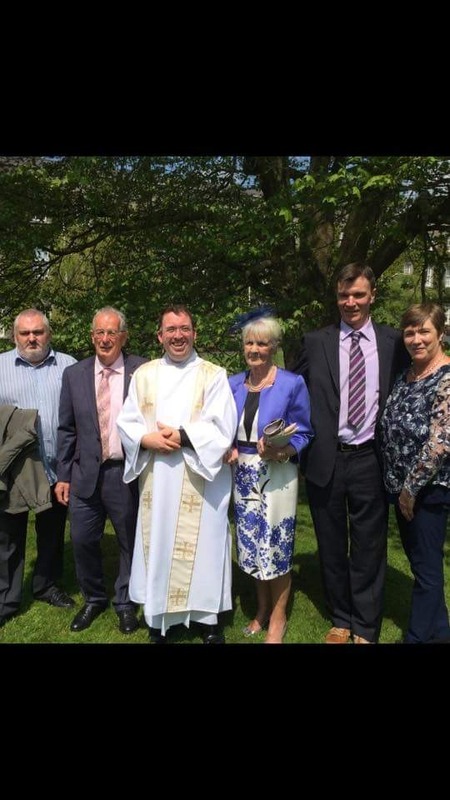 Barry was joined on the day of Ordination by his parents, siblings and friends in the College Chapel in Maynooth. 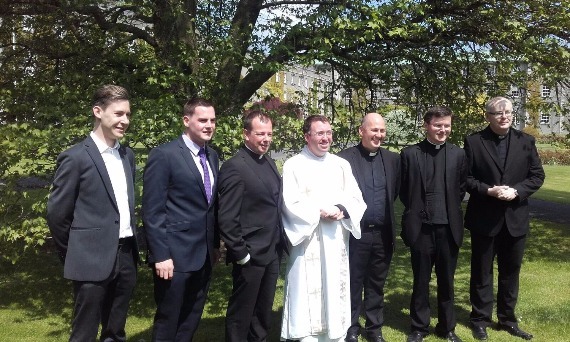 Om behalf of the archdiocese of Armagh, we extend our warmest congratulations to Rev. Barry and wish him every blessing in his ministry and in his ongoing formation for priesthood. We ask you to continue to keep Barry and all our seminarians in your prayers as they continue to discern God’s call in their lives. We also encourage you to continue to promote the vocation to priesthood in your families and communities and pray that those called will have the courage to respond generously. Ad multos annos Rev. Barry!